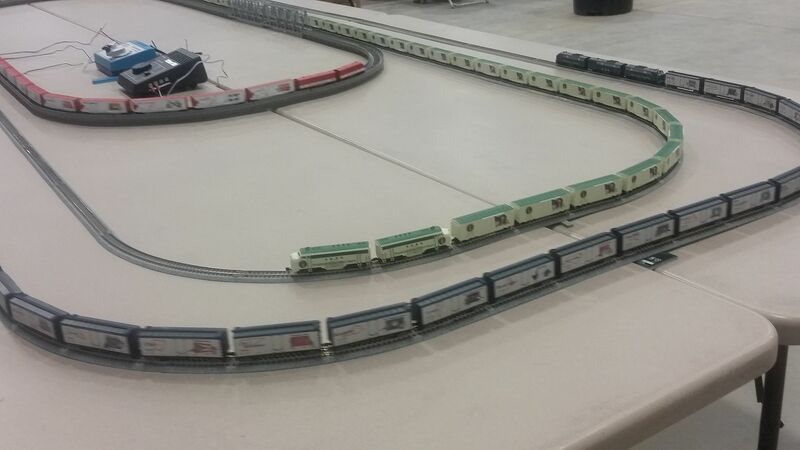 This will be the farthest that I've travelled with the layout. About a 5 hour drive from Colorado Springs. Tracks are cleaned, trains packed, and the dust cover secured. 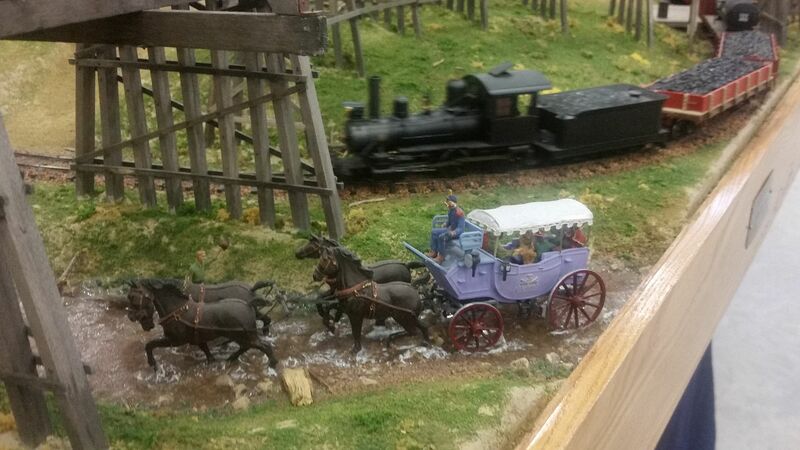 Just one more equine use of the trailer before I can load the layout. 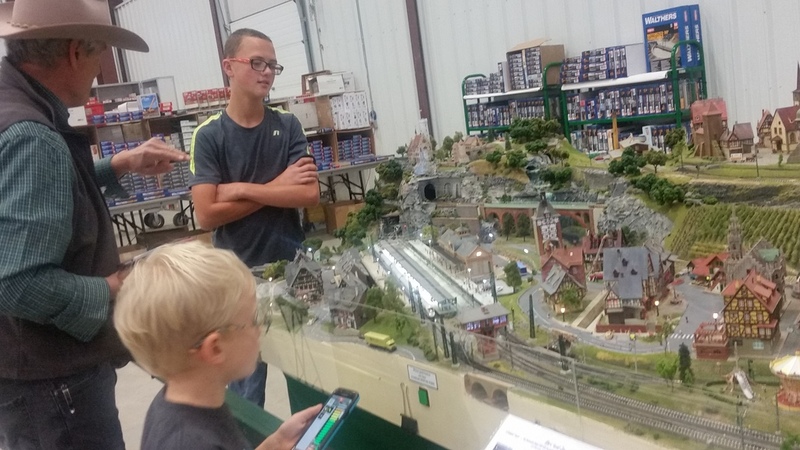 There was also a very large modular layout by the Dodge City Model Railroaders. It was a very large rectangle, with a 20' long peninsula, and a large oval appended to one side. 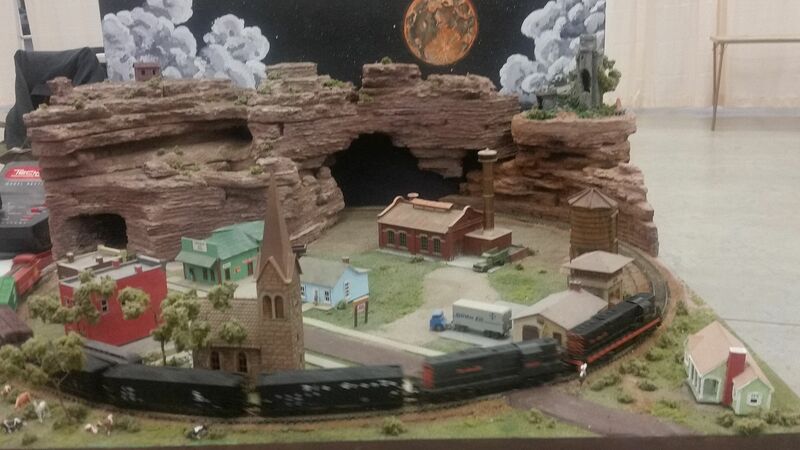 The trains, scenery, and details were very well done! 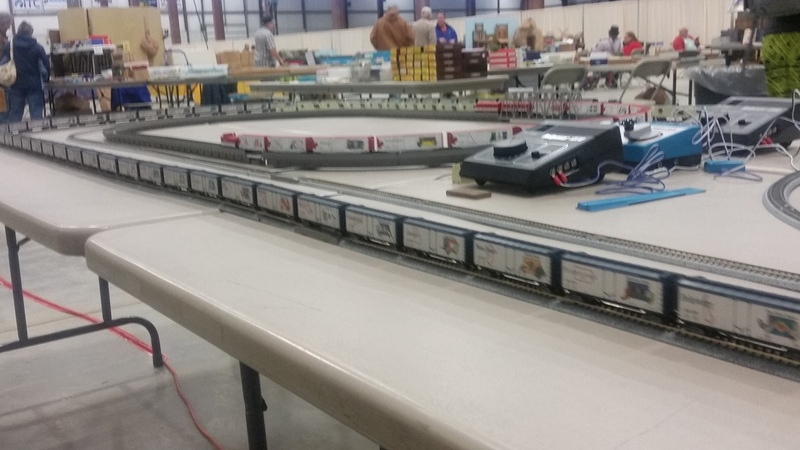 Unfortunately, my wife didn't get any photos of this layout. Sigh. 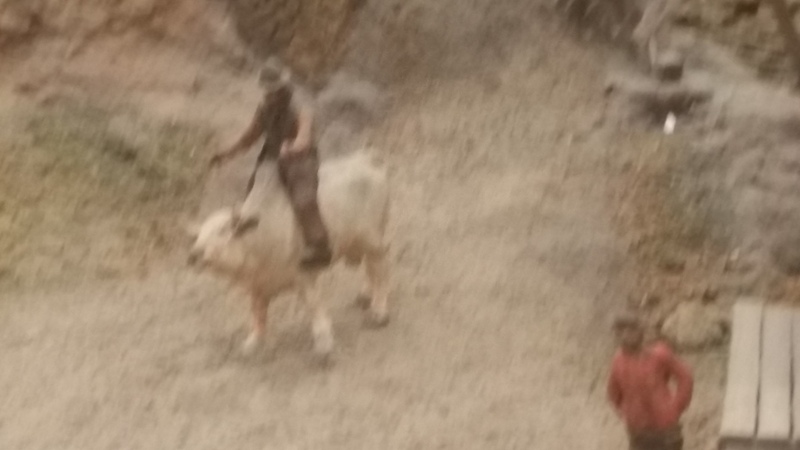 I am not certain of the scale on this next photo, but it was a fantasy of western whimsy. 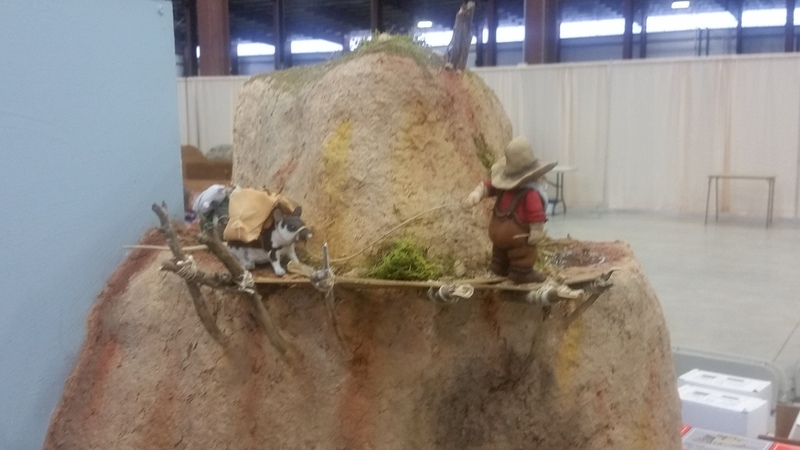 Check out "Pack Rats:"
The Boot Hill show was moderately attended, but I fear that many of the vendors had trouble breaking even. I hope that next year receives better publicity and perhaps a theme of "Christmas is coming. Think:TRAINS!" I noticed that this wasn't in the Calendar, so I added it in. See announcement at the very top of the thread.